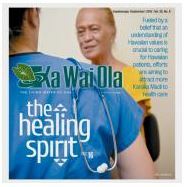 The Kepakemapa (September) issue of OHA’s newsmonthly Ka Wai Ola features a review of Kalaupapa: A Collective Memory with material from an interview with author Anwei Skinsnes Law, who has dedicated over forty years to researching and documenting the lives of Kalaupapa residents. 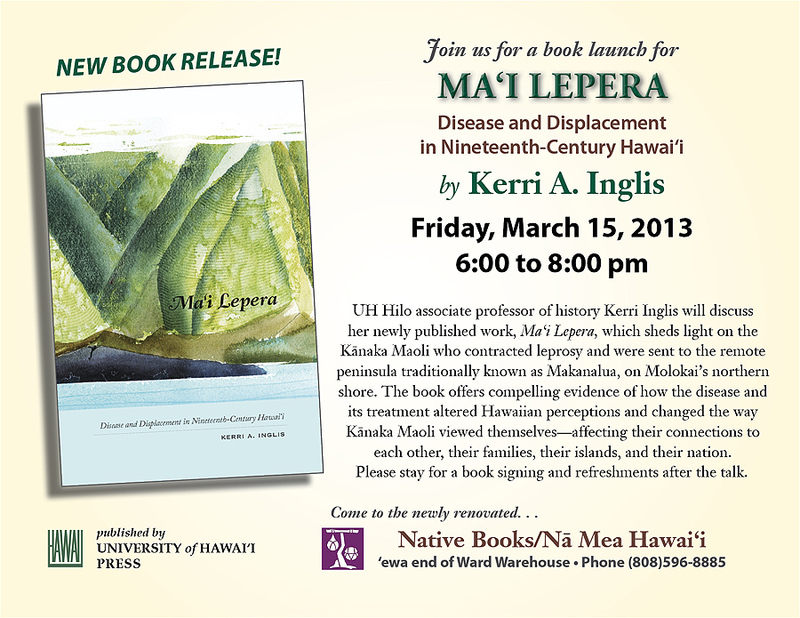 An accompanying sidebar on other recent books on Kalaupapa includes Ma‘i Lepera: Disease and Displacement in Nineteenth-Century Hawai‘i by Kerri Inglis. 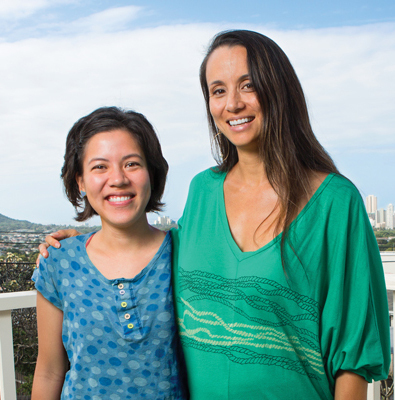 Check out pages 22-23 of Ka Wai Ola by clicking here or link to the complete issue. As the international coordinator for IDEA – International Association for Integration, Dignity and Economic Advancement, Ms. Law will soon be attending the 18th International Leprosy Congress in Belgium. 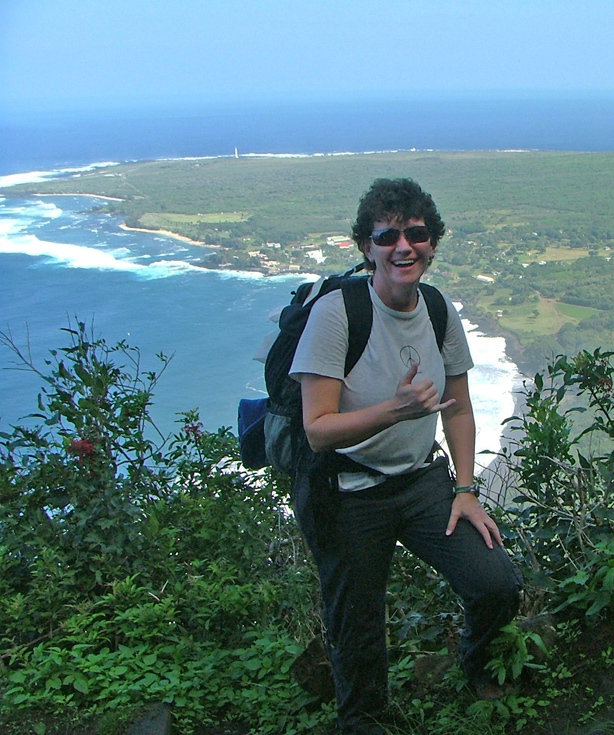 UPDATE 9/10/13: Professor Inglis will also be attending the leprosy congress.